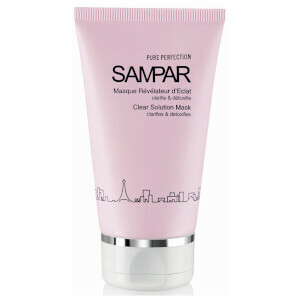 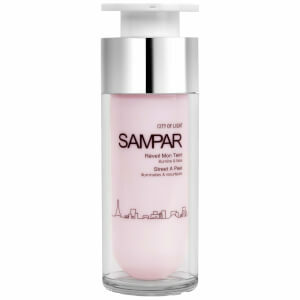 SAMPAR Paris is a brand of authenticity. 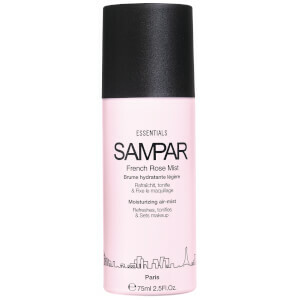 Founded by Patrick Sounigo; expert in cosmetology in 2004- he dreamed of creating an urban brand to address the needs of the modern Parisian woman. 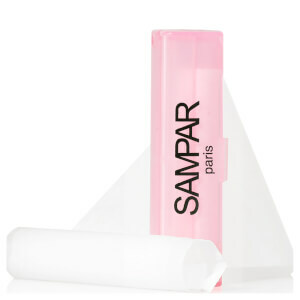 SAMPAR offers a unique double-action to their customers- they promise that their innovative products will provide instant results as well as being clinically proven to offer long term effectiveness. 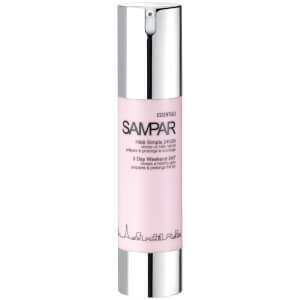 Their advanced formulas ensure that the skin is performing at its best; fighting against free radicals and external aggressors. 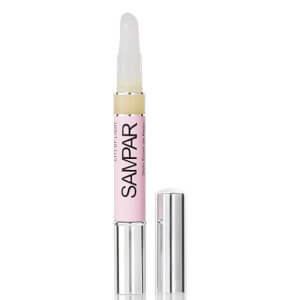 The unique blend of ingredients include; Shea Butter Serum, Probiotic Sugar and Mint Endorphin which work together to neutralize free radicals and soothing the skin to relieve stress and reinforce the skin’s natural defences. 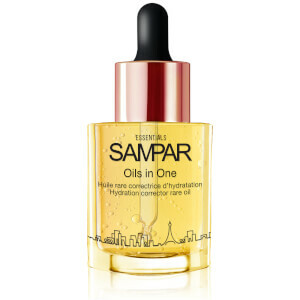 Not only do these award-winning products boast an innovative, effective blend of ingredients; but the smart packaging ensures that the active ingredients are preserved, the products do not come into contact and there is zero product wastage, so you can be sure that your products will remain as effective from start to finish. 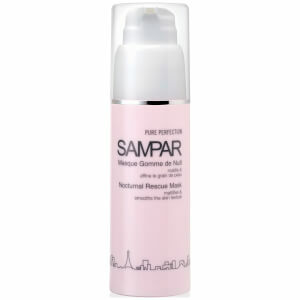 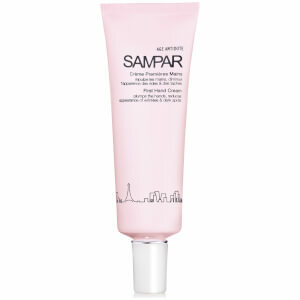 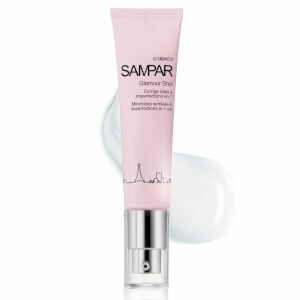 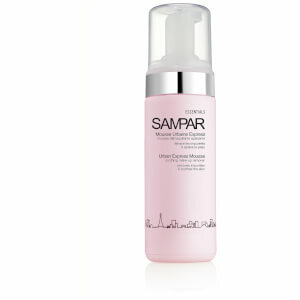 Add a touch of light to your under eye area with The Impossible Eye Care from SAMPAR. 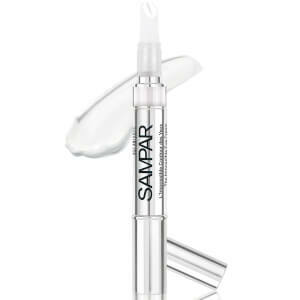 The innovative infusion of Diamond Pearl Powder, Hyaluronic Acid, Vitamin C and Cellular Booster Peptides work together to offer advanced results. 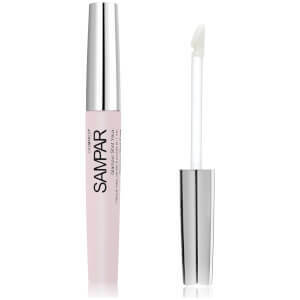 With just one application the under-eye area will appear illuminated, lifted and more awake and, with regular use, can reduce the appearance of wrinkles in just two months. 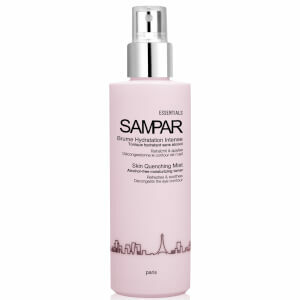 Refresh, tone and revitalize your skin with SAMPAR’s French Rose Mist. 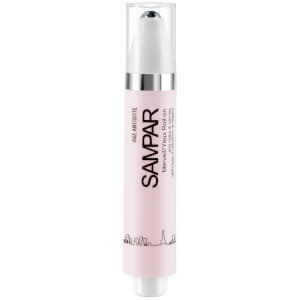 The microfine mist sets make up, refreshes skin and protects from external aggressors all day long to leave you with soft, blemish-free skin with a gorgeous, subtle scent of rose. 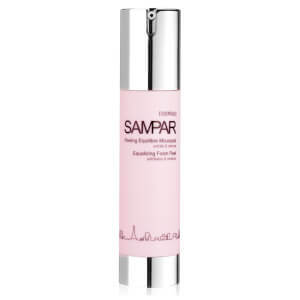 Use at any time of the day or night to refresh the skin and eliminate toxins, or after the application of makeup to keep it in place all day. 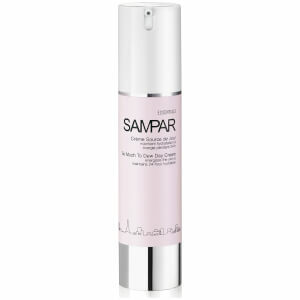 SAMPAR’s So Much To Dew Day Cream boasts a lightweight, yet creamy formula offers 24-hour moisture for plumped, radiant and hydrated skin. 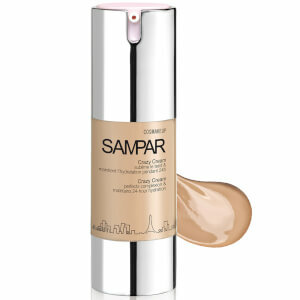 The unique Smart Hydrating Complex renews the skin whilst protecting from UV-induced dryness by maintaining the water concentration levels in the skin, so you only have to apply once a day to maintain radiant skin. 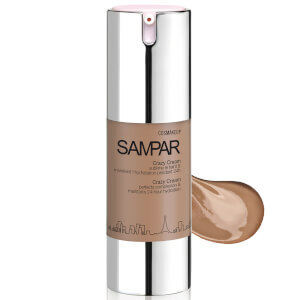 The Crazy Cream from SAMPAR is a tinted moisturizing cream with UV defence technology, to even out the complexion, hydrate the skin and stimulate the skin’s protection against UV rays, leaving you with a gorgeously radiant, even and moisturized complexion. 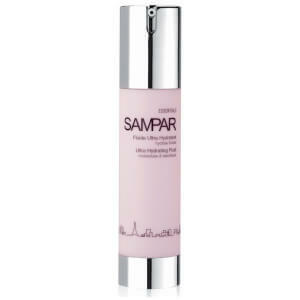 Discover the entire SAMPAR collection at LookFantastic USA.